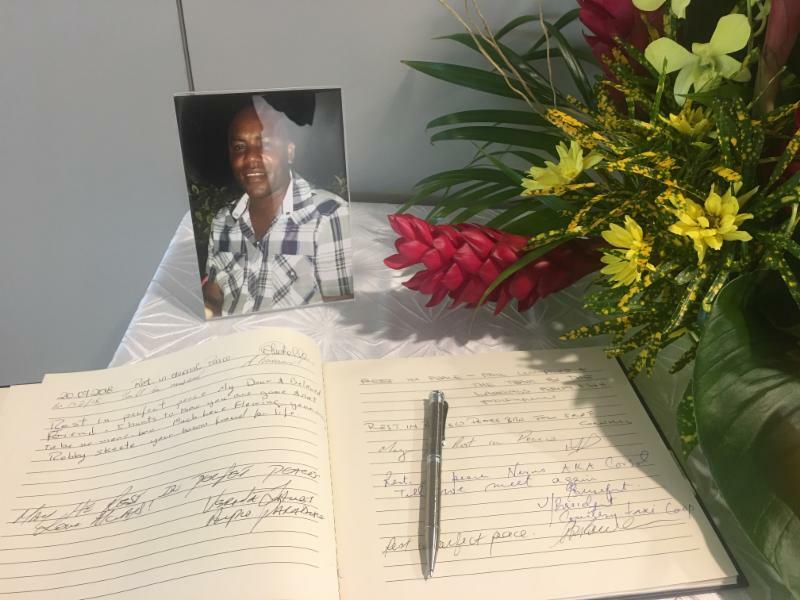 The Saint Lucia Hotel and Tourism Association regrets to inform our members of the passing of Mr Bill Stewart, one of the pioneers of St.Lucia’s tourism industry. We extend our condolences to his wife Heidi and their children Dominique and Liza. 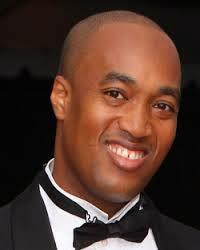 Mr Stewart serves as the President of the SLHTA on several occasions. Hailing from the island of Guernsey, Mr Stewart arrived in Saint Lucia in the early 70’s, originally working for Courtline and after the company’s demise, stayed on to operate the Halcyon Days, Halcyon Beach Club properties in Saint Lucia and the Halcyon Cove in Antigua. In 1975 Caribbean Hotel Management Services ( CHMS) were formed by Theo Gobat and Bill Stewart. 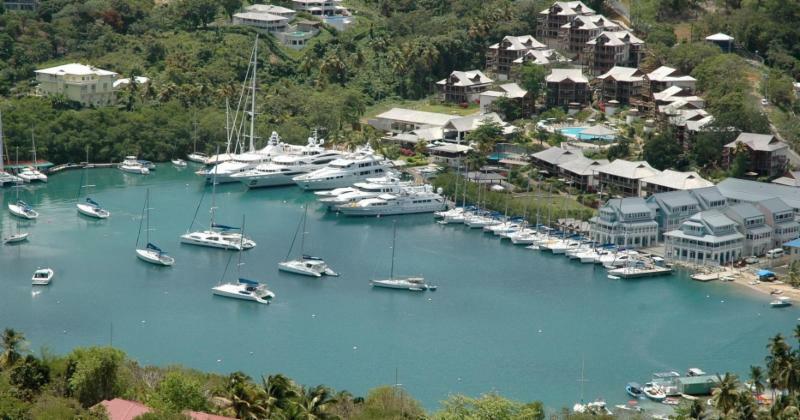 The formerly loss-making hotels were gradually turned into profit making concerns, with high occupancies in the 3 star market and at some point operating more than half of the entire room inventory in Saint Lucia and employing over 800 staff. CHMS took on Smugglers Village in 1985. In the early 1980’s, CHMS invested in Capone’s with Albert Haman and Arthur Pilgrim, with Mrs Berthia Parle as the restaurant’s manager. 1987 saw the launch of Clubs International. 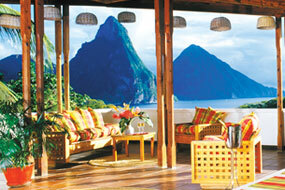 Smugglers Village became Club St.Lucia. 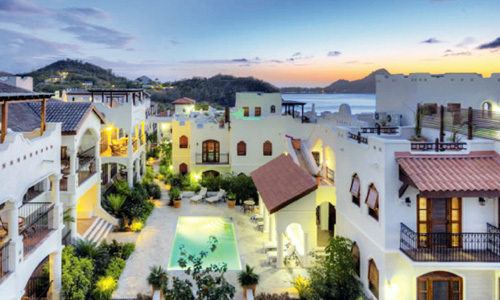 Club St.Lucia expanded in 10 years from 100 rooms to 367. With the 7 courts at Club St.Lucia, CHMS created The St.Lucia Racquets Club, St.Lucia’s first tennis centre, managed by John Easter. This hosted the St.Lucia Open, Davis Cup matches, ITF junior tournaments, and Legends tournament for 4 years in December, with stars like Roy Emmerson and Ilie Nastase giving exhibition matches, and coaching. CHMS was instrumental in the creation of The Great House restaurant and the creation of the Derek Walcott theatre. 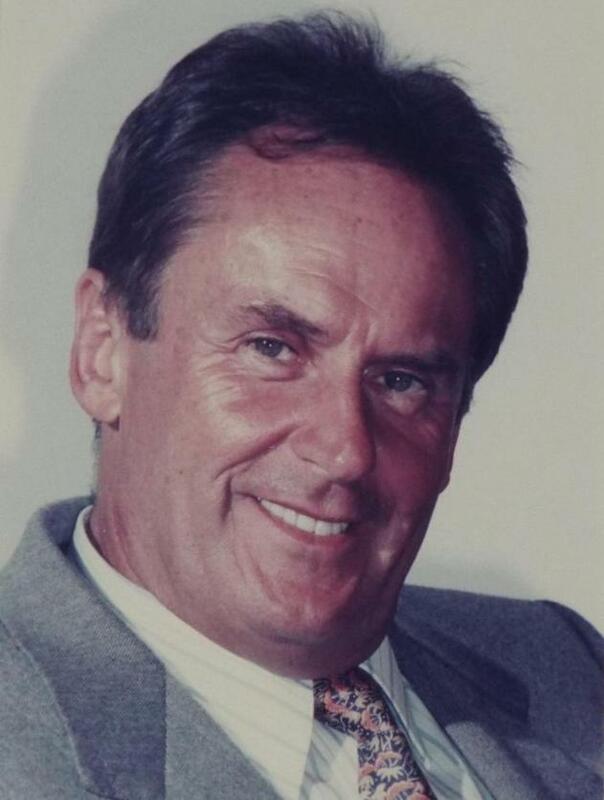 In 1997, Mr Bill Stewart became the sole owner of Club St.Lucia. 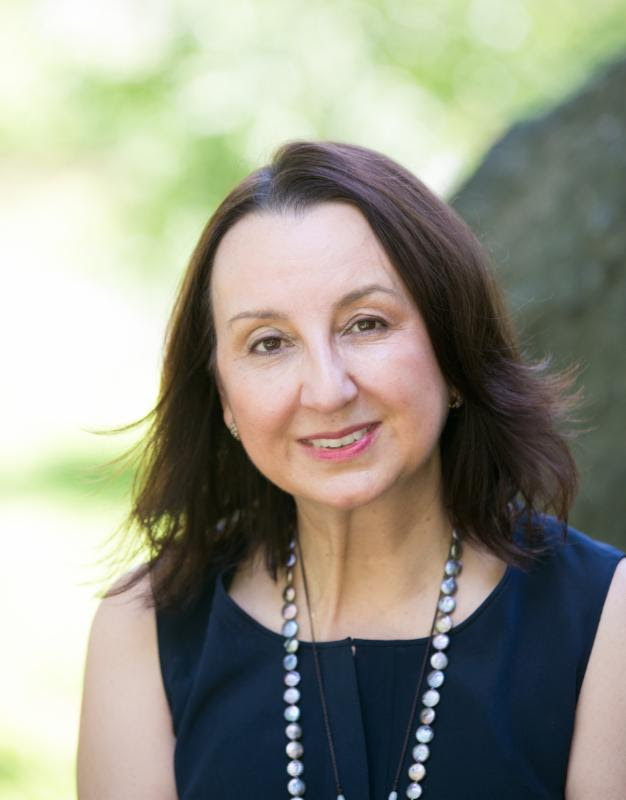 The St. Lucia Hotel & Tourism board of directors have ratified the appointment of distinguished hotelier, Karolin Troubetzkoy as president of the SLHTA. 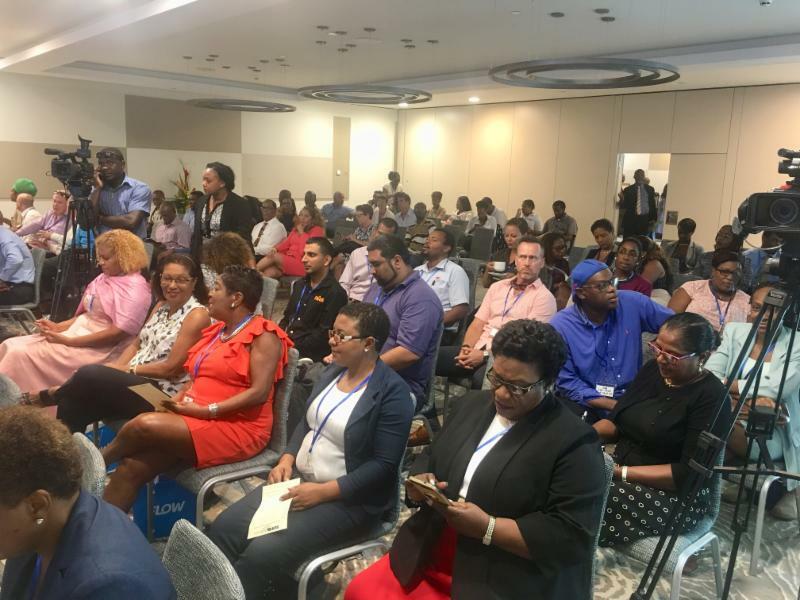 Mrs. Troubetzkoy’s appointment was announced at the SLHTA’s 54th annual general meeting which was held Friday (July 20) at Harbour Club St. Lucia. Mrs. Troubetzkoy, executive director of the internationally acclaimed and award-winning Jade Mountain and Anse Chastanet resorts in Soufrière, assumes leadership of the association from Sanovnik Destang, Executive Director of Bay Gardens Resorts,who had served as SLHTA president for the past two years. 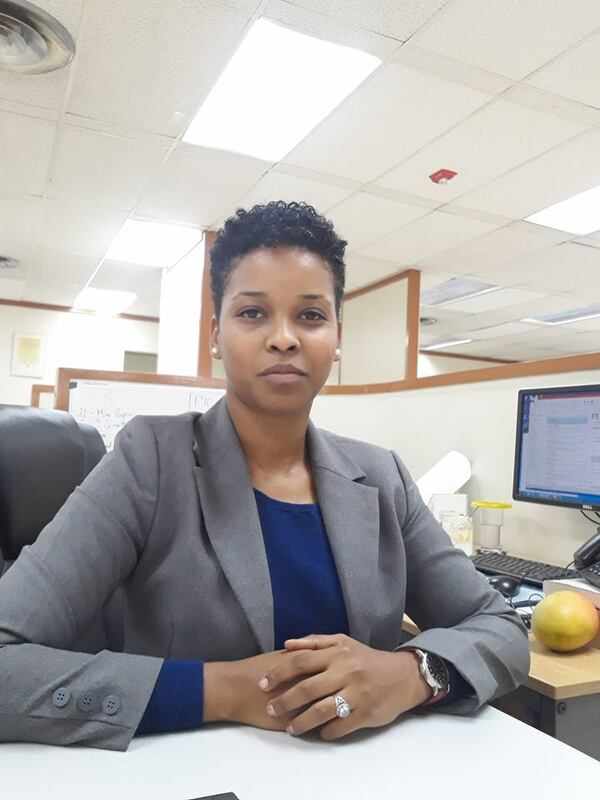 Joanne Felix is a Saint Lucian environmental management specialist stationed on the frontlines of the growing regional movement to protect the Caribbean’s natural environment. Currently based in Jamaica, she‘s employed with the Jamaican government as Director of Environment and Risk Management. 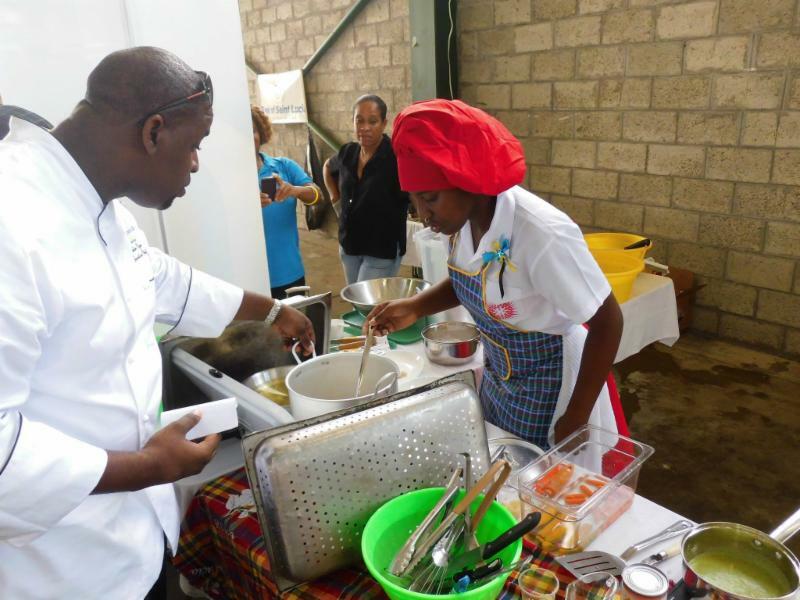 Back in 2011 when Joanne made the decision to further her education, she’d actually had her eye on a career in Saint Lucia’s tourism and hospitality industry. She applied for a CHTA scholarship from the Caribbean Hotel & Tourism Association but she did not succeed. She tried again the following year but, once again, she was unsuccessful. Overcome with disappointment, Joanne began to feel despondent. However, what she didn’t realize was that those disappointments would turn out to be a valuable learning experience for her and change her outlook on life, ultimately catapulting her on a journey that would help her find her true calling. 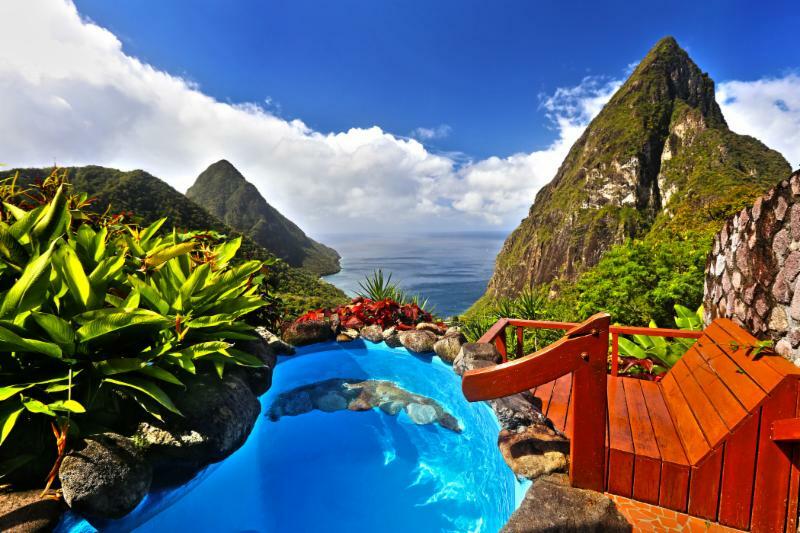 Congratulations to Saint Lucia resorts Marigot Bay Resort & Marina, Cap Maison, Anse Chastanet, Ladera and Jade Mountain on being recognized as some of the 2018 World’s Top 25 Resorts in the Caribbean in the August issue of Travel and Leisure magazine. as one of the Top 5 Caribbean islands. Every year for their World’s Best Awards survey , T+L asks readers to weigh in on travel experiences around the globe — to share their opinions on the top hotels, resorts, cities, islands, cruise ships, spas, airlines, and more. Hotels were rated on their facilities, location, service, food, and overall value. Properties were classified as city or resort based on their locations and amenities. In keeping with our strategic objective to “Develop our People” the CHTA is pleased to announce the launch of the Certificate in Management & Leadership for Business & Hospitality with Springboard Caribbean, our strategic educational partner. 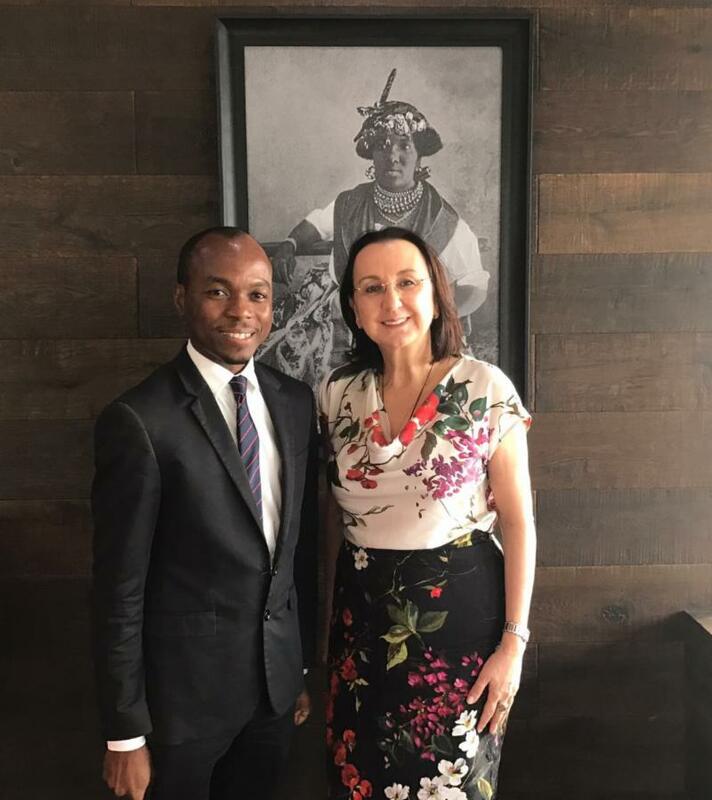 Following the July 27 SLHTA Board of Directors meeting, Minister for Tourism Dominic Fedee and new SLHTA President Karolin Troubetzkoy discussed St.Lucia tourism in an informal first meeting. Destination marketing and product development, hospitality training needs, hotel expansions, sectoral challenges, future meetings, potential future event and project collaborations were among the many topics touched upon. 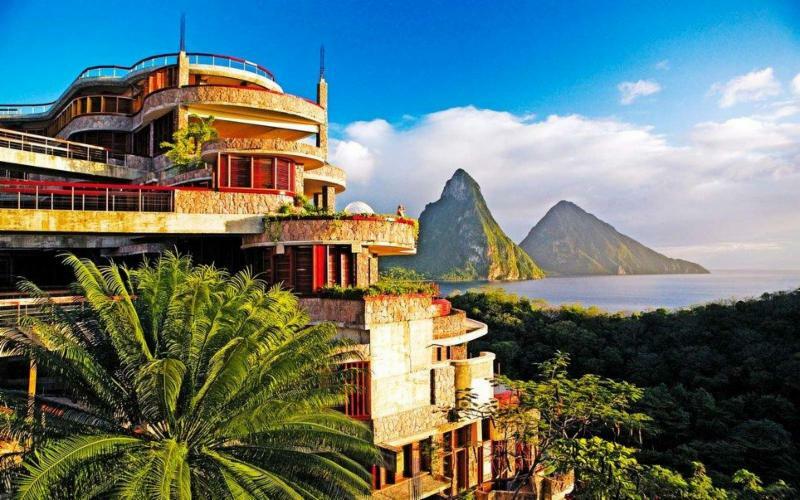 Cariblue Restaurant at the Body Holiday, The Trysting Place and Terrace Restaurant at Rendezvous Resort, Jade Mountain Club at Jade Mountain and the Treehouse Restaurant at Anse Chastanet were the Saint Lucia restaurants to receive one of the coveted Wine Spectator Awards of Excellence. Wine Spectator’s Restaurant Awards recognize restaurants whose wine lists offer interesting selections, are appropriate to their cuisine and appeal to a wide range of wine lovers. To qualify for an award, a wine list must present complete, accurate information, including vintages and appellations for all selections. Complete producer names and correct spellings are mandatory, and the overall presentation of the list is also considered. Lists that meet these requirements are judged for one of three awards Wine Spectator magazine gives out annually. The outgoing president of the St. Lucia Hotel and Tourism Association (SLHTA), and the youngest to date, expressed his appreciation to the executive and membership of the trade association for their accomplishments over the past two years. 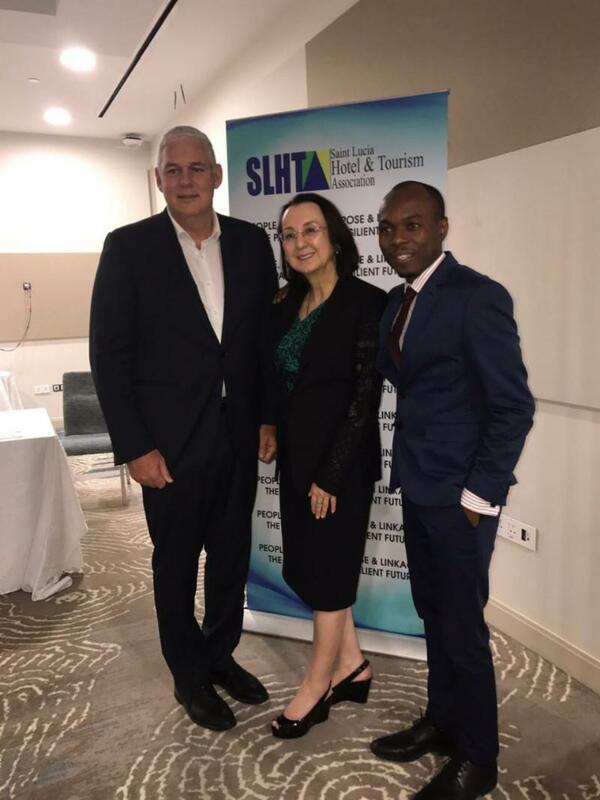 Frank Comito, CEO and Director General of the Caribbean Hotel and Tourism Association (CHTA), today congratulated the St. Lucia Hotel and Tourism Association (SLHTA) on the election of Karolin Troubetzkoy as its new president. 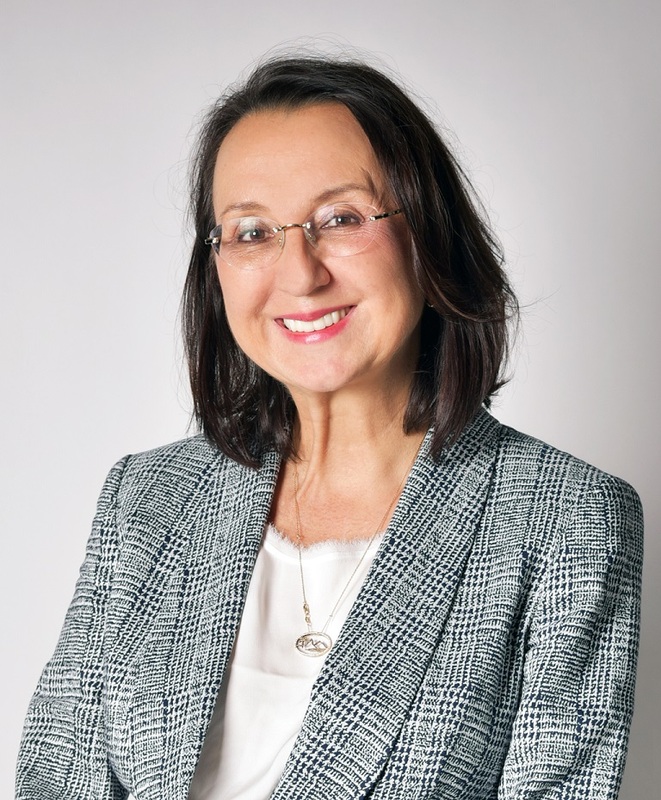 Karolin Troubetzkoy, immediate past president of CHTA and Executive Director of Anse Chastanet and Jade Mountain Resorts, assumed the Presidency of her national trade association on Friday after serving for almost three years as head of the Caribbean organization. She succeeds hotelier Sanovnik Destang of Bay Gardens Resorts, who did not stand for re-election, and is joined by newly elected First Vice President John Mathurin, owner of Serenity Vacations & Tours, and re-elected Second Vice President Erwin Louisy of Barefoot Holidays St. Lucia.